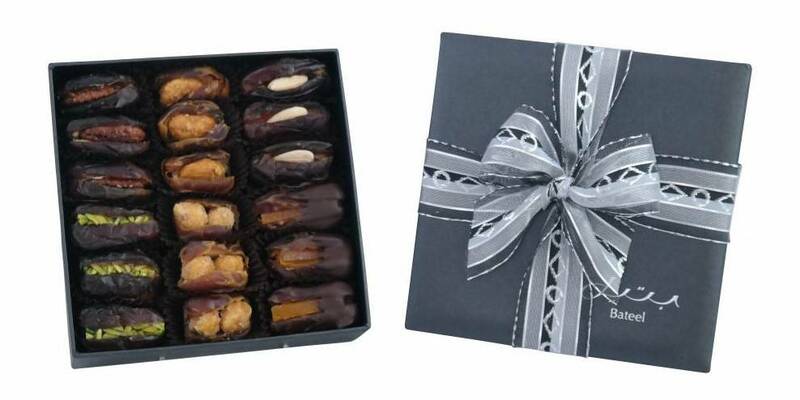 Perfect for sampling a variety of Bateel's premium quality gourmet plain and filled dates. 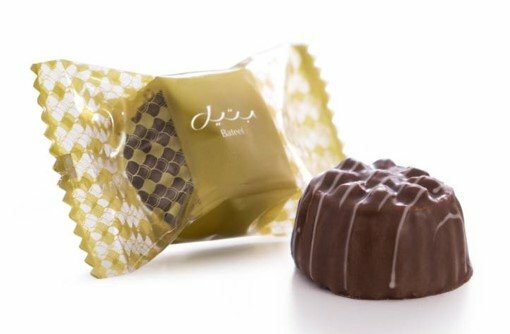 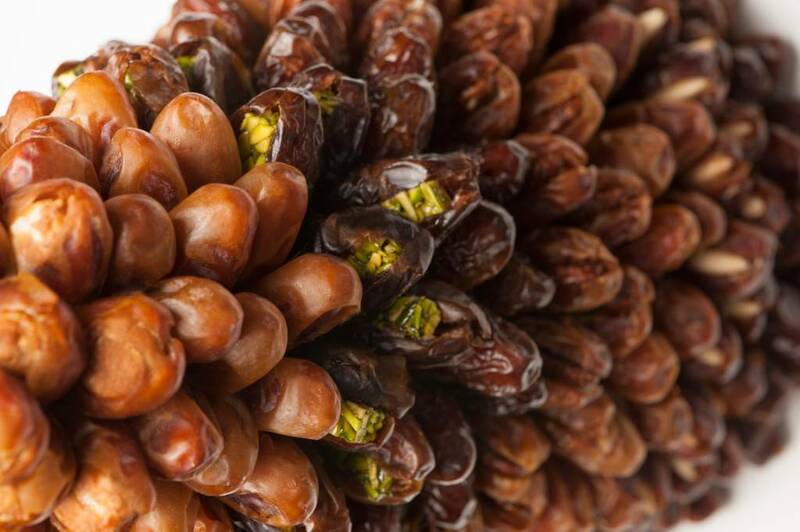 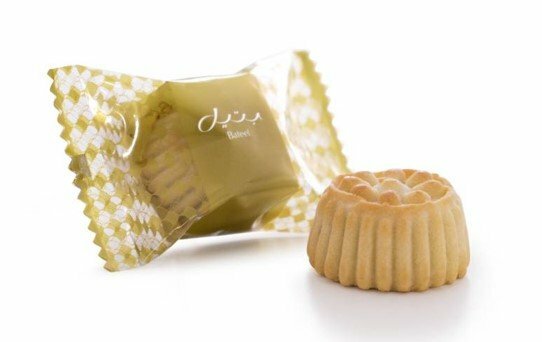 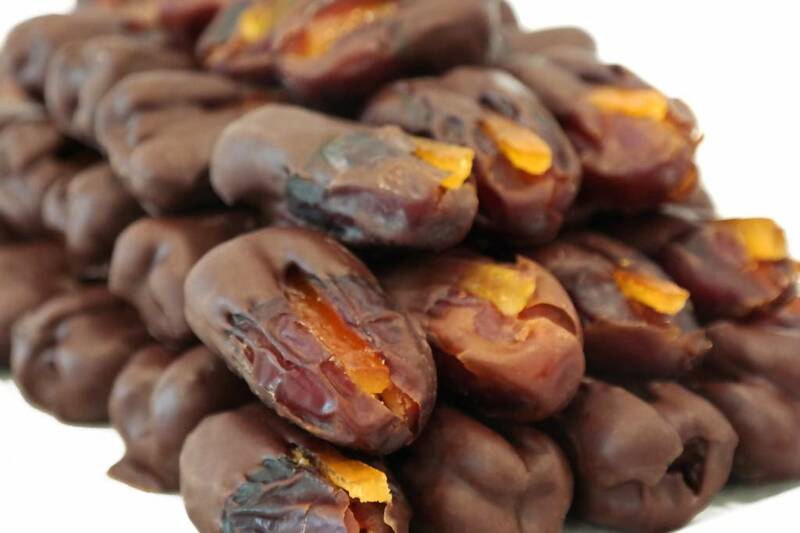 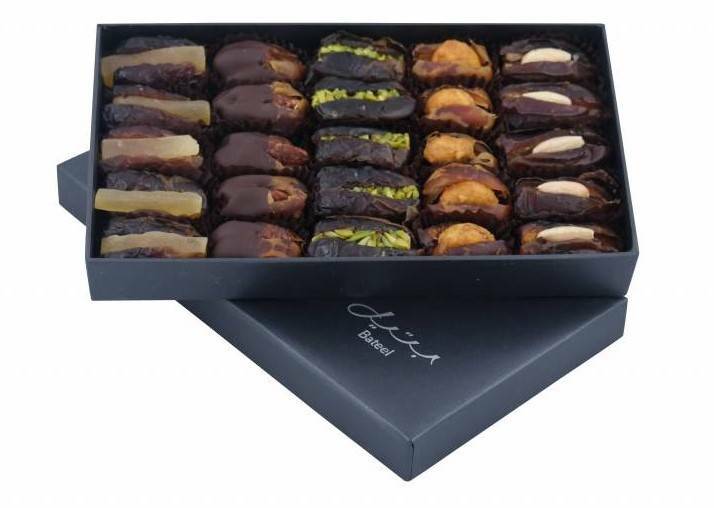 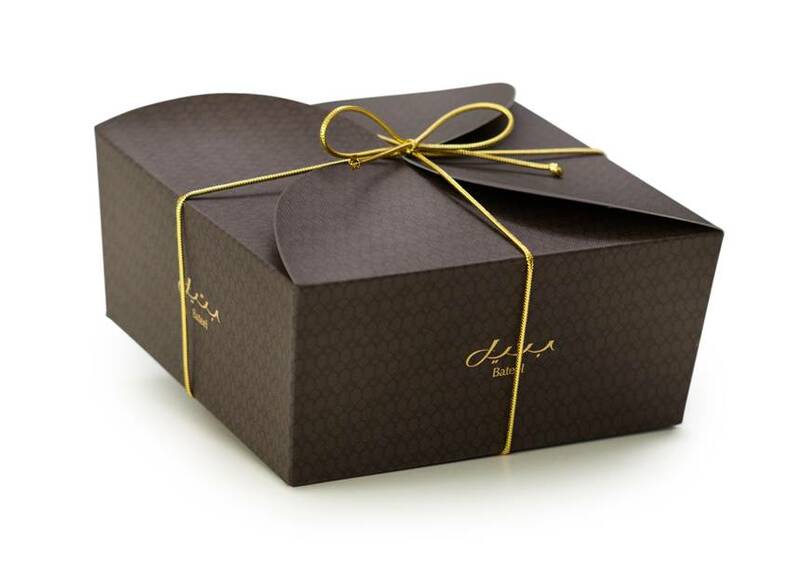 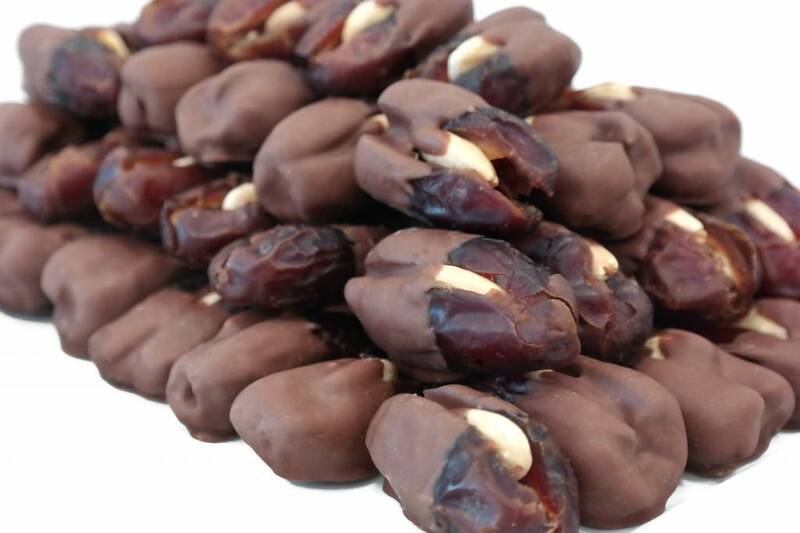 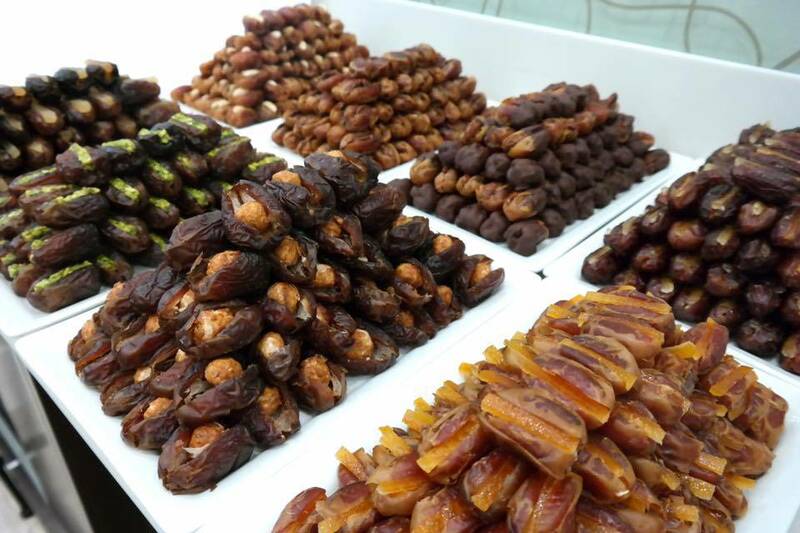 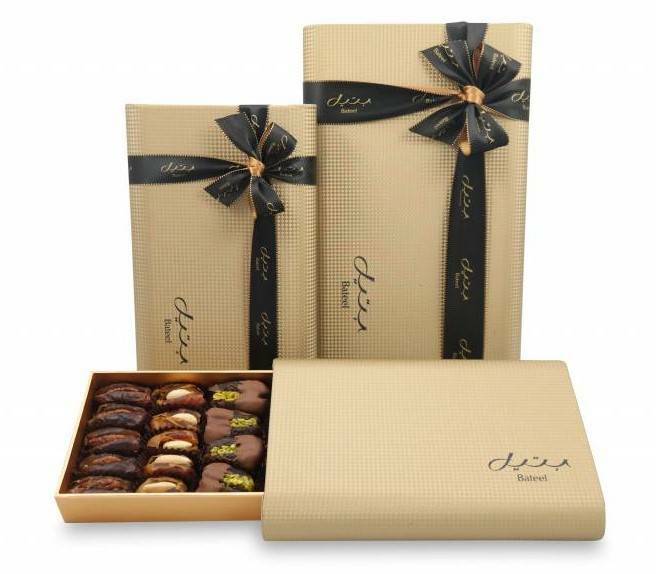 This includes 2 varieties of Bateel's gourmet plain dates and 2 varieties of filled dates. 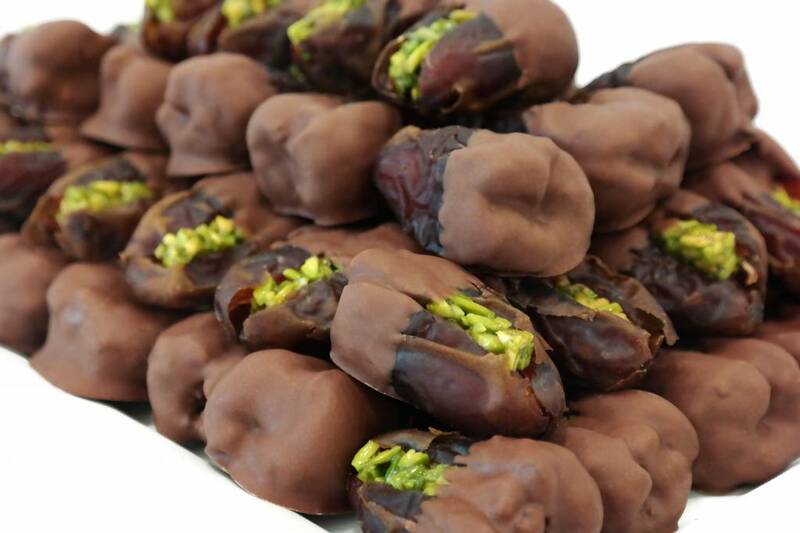 Approximately 22-25 pieces per order (1 pound).